The children have begun to build a library with LitWorld’s support. 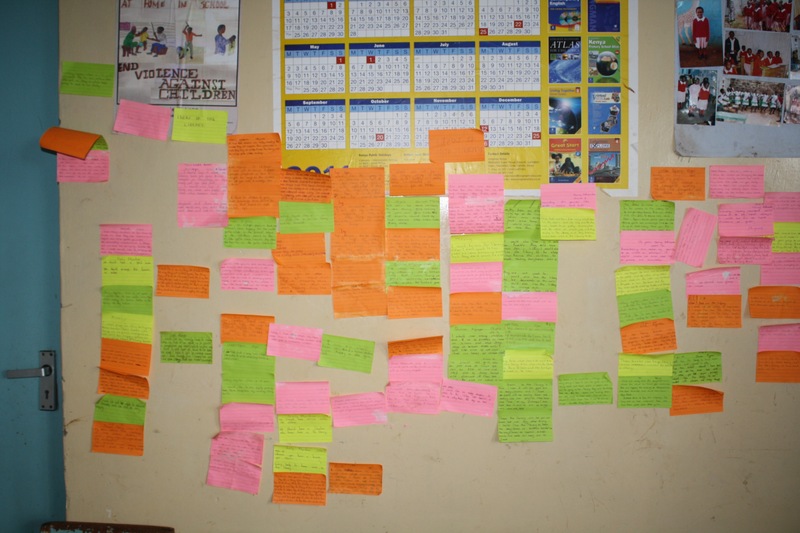 They write what they hope for and what they dream of for the impact of reading on their lives, and how the library can support their dreams. The children worked together with us to create categories for their books so that the library will have deep meaning and purpose and use for them. The library grew like the secret garden...its shoots turned green in two days, as Denise and the children carefully planted the beautiful books into their new home. 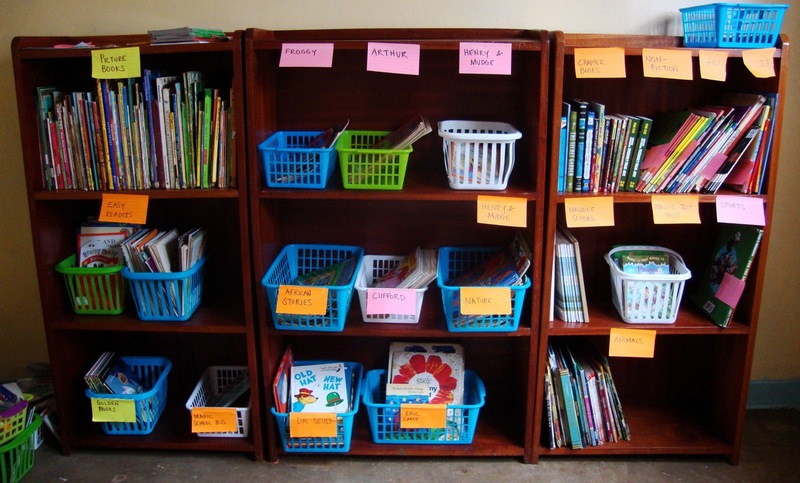 The bookshelves were handmade by the wonderful craftsmen of Kibera. Their stories are about dragons and dreams and hopes and… hunger. There is always hunger in their stories, for hunger is a real thing for them. And yet, there is always a once upon a time. Older PostThe LitWorld Team is in Africa!